View cart “Old Program Career Band Kit” has been added to your cart. 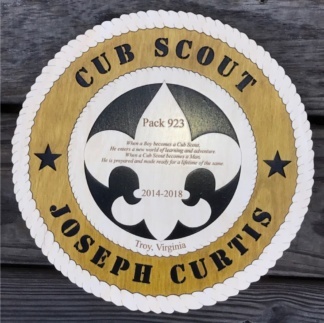 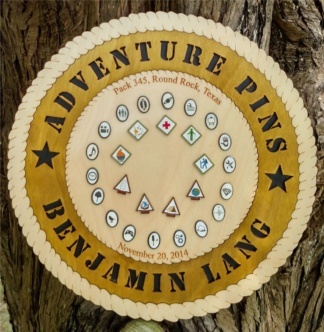 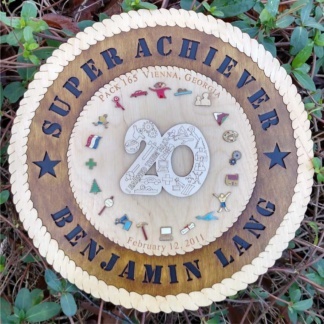 To order multiple plaques enter each Scout’s Name in the engraving line 1 box, so each name appears on its own line. 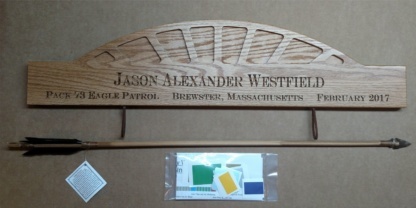 REMEMBER to change quantity in cart to reflect the number of plaques you are ordering.